The World Bank recently approved a loan to Egypt. The $300 million financing is intended to support the rural sanitation programme. To increase the rate of access to sanitation in rural areas, the Egyptian State launched the National Rural Sanitation Programme in 2015. The objective is to provide access to sanitation for 50 million people in the most remote areas of the country. Since its inception, the programme has connected… 167,000 households, or 833,000 people; a result achieved through a gara,yi subsidy system by Holding Company for Water and Wastewater (HCWW), the company in charge of water and sanitation management in Egypt. A rather unsatisfactory result, after nearly 3 years of work. That is what prompted the World Bank to finance an acceleration programme. With a total amount of $300 million, the financing should make it possible to intensify connection actions in order to “take advantage of the dynamics of decentralisation of sanitation services” and double the results to 345,000 households, or about 1.7 million people. The World Bank funding will also support the construction or upgrading of wastewater treatment facilities to appropriate standards. The programme will rely on local water and sanitation utilities to connect households and build sanitation facilities. 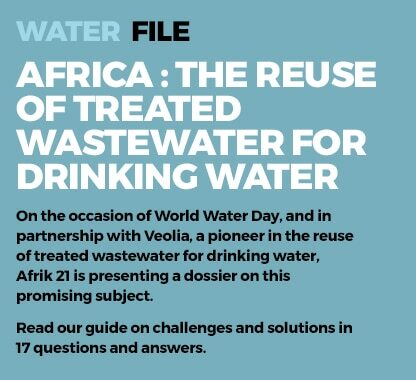 The objective is to further empower local water and sanitation utilities by strengthening their operational and financial performance and, ultimately, to succeed in improving the sustainability of the national sanitation system. “The programme aims to improve the performance of the sector’s institutional approach to service delivery,” said Osama Hamad, Chief Water and Sanitation Specialist at the World Bank and Team Leader of the programme. “We are proud to support these efforts, convinced that investments in the health and education of the population, in human capital, are the most important and sustainable investments a country can make.” He added. In the coming months, the National Rural Sanitation Programme will also connect households near major waterways to sanitation systems. According to the Ministry of Water and Irrigation, only 20% of wastewater was treated in rural areas in Egypt in 2012. This worrying figure has prompted the government to launch many projects… some of which are being carried out across the country. This is the case with the project to improve water and sanitation services in four governorates of Upper Egypt. 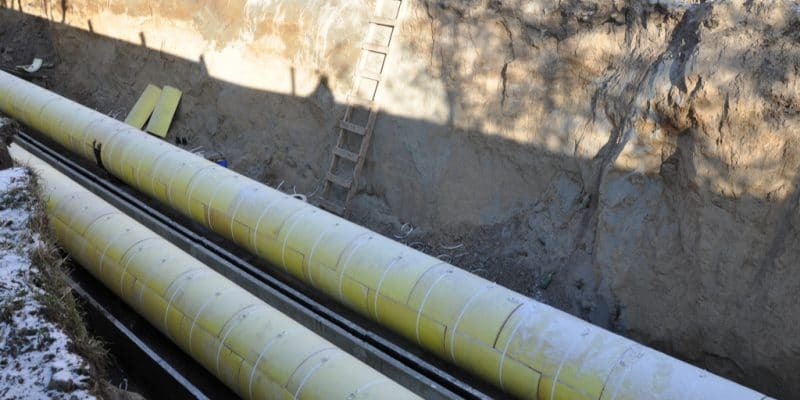 It targets particularly the rural areas of the governorates, which are among the poorest in the country, where wastewater often flows into the Nile and into irrigation canal systems. The French Development Agency (AFD) supported this project with 57 million euros. It is expected to be completed by the end of 2019.